zack added a hashtag: #swh-environment. zack changed the edit policy from "All Users" to "Administrators". zack changed the join policy from "All Users" to "No One". 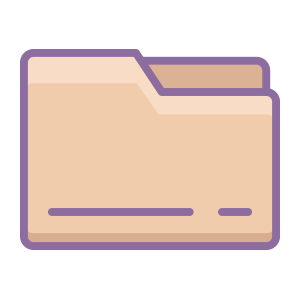 zack set this project's icon to fa-folder. zack set this project's color to Indigo. zack added a member: zack.